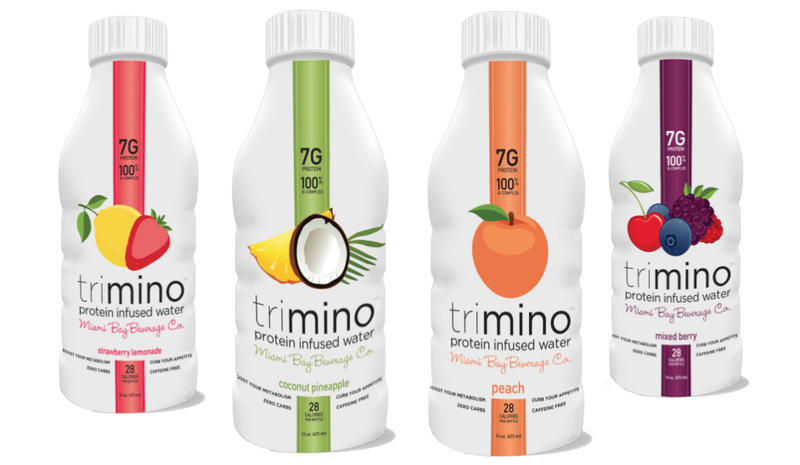 Casey Hoban, founder & Chief Operating Officer of the Miami Bay Beverage Company makers of trimino protein infused water joins eHealth Radio and the Healthy Beverage, Nutrition & Health News Channels. What is trimino and what makes it different from other drinks in the functional beverage market? Tell us about how and why you started the company- what was your mission, who you wanted to create trimino for, and what you wanted to accomplish that other companies weren't doing? Take us back to where you started trimino to where it is today and how the company has grown? Who does trimino benefit the most- athletes, kids, diabetics, all of the above? What demographic are you targeting? What's the most rewarding thing about running a health-focused venture and how does it compare to other companies you've managed? Casey P. Hoban Sr. (Casey) is a founder and Chief Operating Officer of the Miami Bay Beverage Company, LLC. Casey has over 20 years of Executive, Management and Sales experience in various industries. Casey has played critical roles in developing and growing organizations for over 20 years. He has led organizational development and has identified key assets that can be monetized. Casey participated in the turnaround fundraising efforts for the Vermont Cider Company (Woodchuck Cider) which enabled its operations to grow significantly and exit successfully. He has also led key initiatives for the organization to assist it in executing its growth plans including but not limited to their social media outreach campaigns. 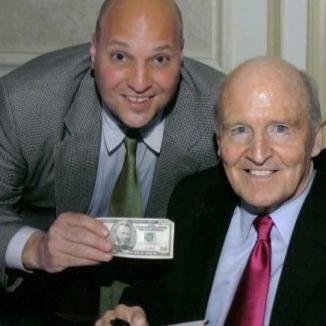 In addition, Casey founded the Direct Lenders Mortgage Co. LLC. As founder, he led the organization’s growth from start-up to a top 20 mortgage company in the State of CT based on revenues. He was directly responsible for all sales functions, quality control and compliance. Casey was also responsible for all executive staffing in addition to operating the companies warehouse line of credit and for handling and negotiating all vendors and contracts relating to the company. Mr. Hoban honed his sales and operational execution skills while working at Ford Motor Co Inc.’s, Ford Consumer Finance where he earned top salesman honors in the North East Division. Mr. Hoban has twice appeared on the Donny Deutsch “BIG IDEA” TV show to discuss his business ventures. He has a degree in Finance from the University of Miami.